Since 2010, ” Le Grand Soir ” fund-raiser has proven a delight for the eye and the palate with its always original decor, special guests, Formula 1 theme, and its refined dishes! It is THE official launch of the Grand Prix festivities. A glamourous, prestigious evening where guests and celebrities assemble for a culinary journey at the ‘’Garden of Delights’’. 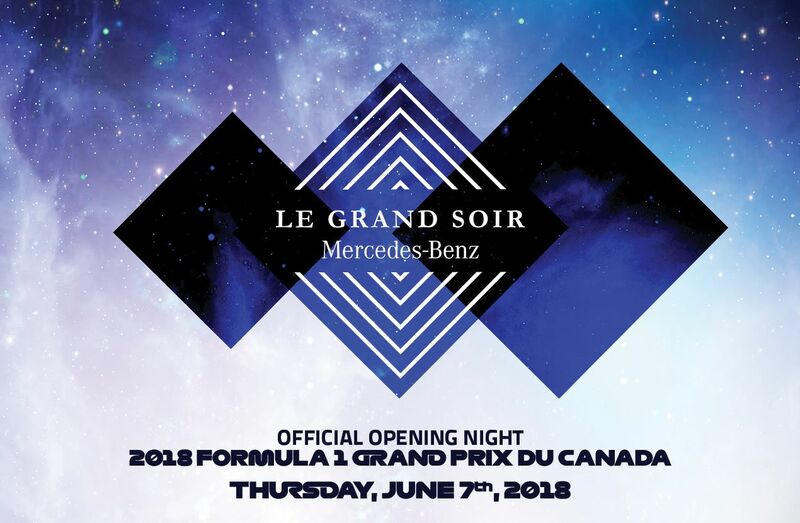 Located at la Gare Maritime, this modern botanical world is a welcoming and refreshing Garden Party where one and all can revel in the universe of Formula 1. The event will feature: red carpet, cocktails, tastings concocted by renowned Canadian chefs, musical performances, and larger than life installations for an evening that will definitely not end after dessert has been served.